Aviation images taken at airshows & military air bases around the UK. French Air Force Mirage 2000D (part of the Couteau Delta team) pictured at the 2018 Royal International Air Tattoo at RAF Fairford in Gloucestershire. 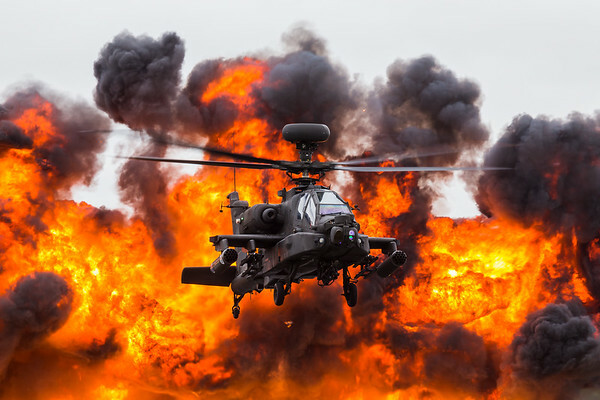 WAH-64D Apache from the Army Air Corps seen during a demonstration using pyrotechnics at the 2017 Royal International Air Tattoo at Royal Air Force Fairford in Gloucestershire - the largest military airshow in the world. 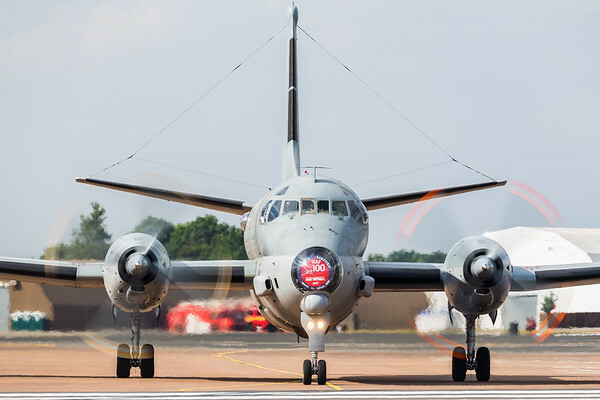 French Navy ATL2 pictured at the 2018 Royal International Air Tattoo at RAF Fairford in Gloucestershire. An F-15E Strike Eagle from the 48th Fighter Wing fills a tight frame as it overflies the runway at RAF Lakenheath in Suffolk after returning from a training sortie. 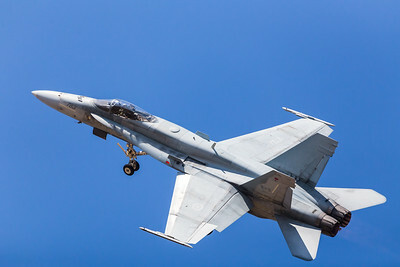 Royal Canadian Air Force CF-18 Hornet pictured at the 2018 Royal International Air Tattoo at RAF Fairford in Gloucestershire. Wide angle image of an Royal Air Force CH-47-HC.6A Chinook helicopter as it returns to base after a bird strike during low level flying. Seen from the roadside near Bamford in the Peak District on 11 October 2018. 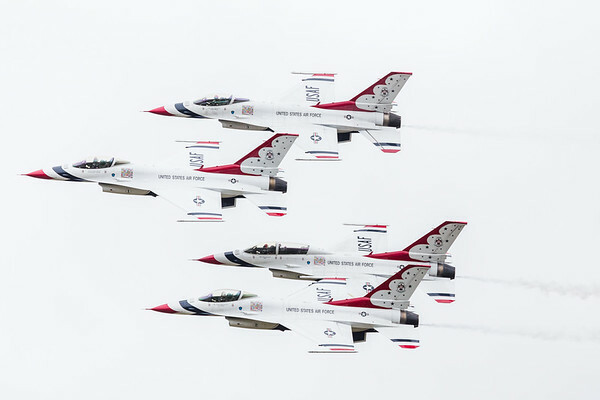 The Thunderbirds display team the seen at the 2017 Royal International Air Tattoo at Royal Air Force Fairford in Gloucestershire - the largest military airshow in the world. 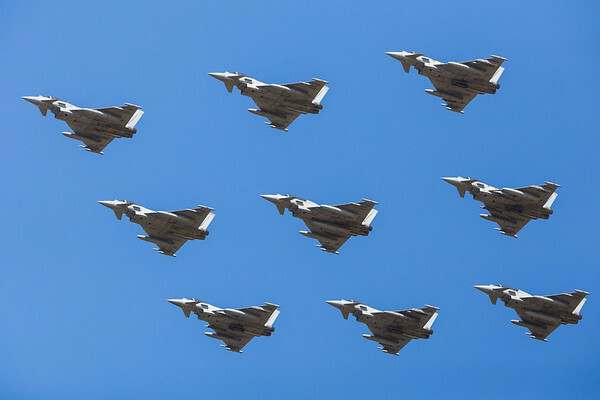 Diamond nine formation of Typhoons pictured at the 2018 Royal International Air Tattoo at RAF Fairford in Gloucestershire. 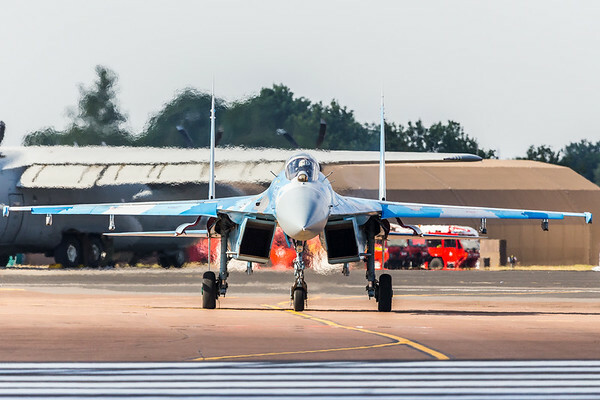 Ukrainian Air Force Su-27 Flanker pictured at the 2018 Royal International Air Tattoo at RAF Fairford in Gloucestershire. Italian Air Force A-200A Tornado pictured at the 2018 Royal International Air Tattoo at RAF Fairford in Gloucestershire. 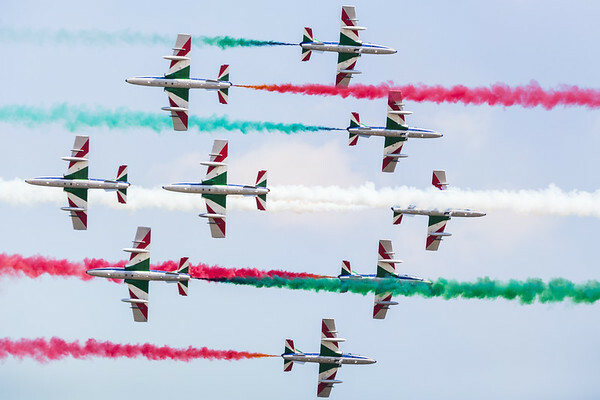 Italian Air Force Frecce Tricolori pictured at the 2018 Royal International Air Tattoo at RAF Fairford in Gloucestershire. 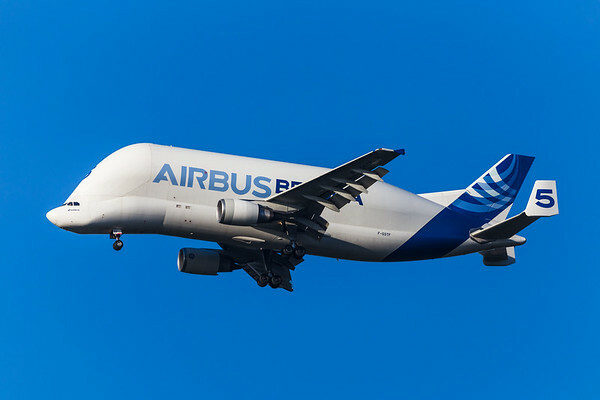 An Airbus A300-600ST descends into Chester airport to either collect or deliver aircraft parts for manufacturing.